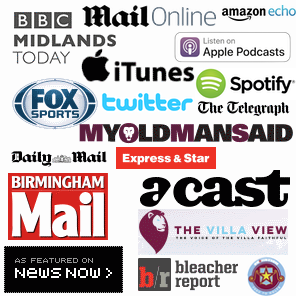 > See all of the Villa players rated after the home win against Rotherham here. 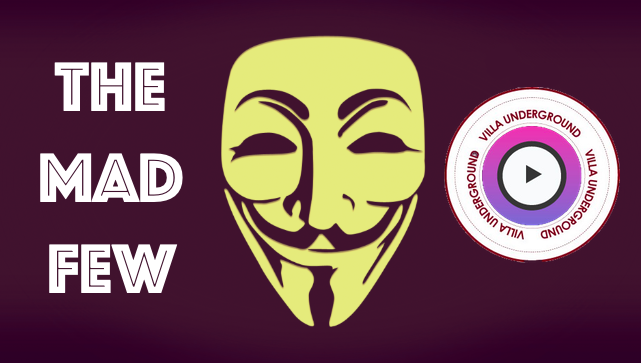 Your support is vital to keeping VillaUnderground.com alive. 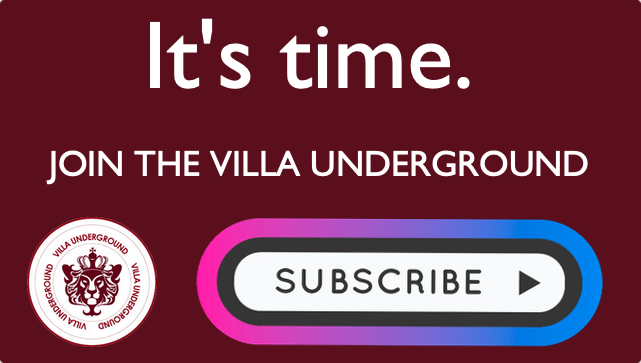 Watch: The Holte End meets giant goalkeeper Lovre Kalinic for the first time. Loan Goal: Ritchie De Laet, a striker these days, scores a ‘screamer’. Watch Video: Tammy Abraham tells QPR physio where to go at Villa Park.